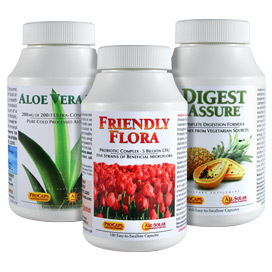 This unique bundle delivers three of our most popular products designed to deliver targeted support to the digestive system, including: Digest Assure; Aloe Vera-200 and Friendly Flora. 90 Digestion Kit contains: 30-count bottle Aloe Vera-200 30-count bottle Digest Assure 30-count bottle Friendly Flora 270 Digestion Kit contains: 90-count bottle Aloe Vera-200 90-count bottle Digest Assure 90-count bottle Friendly Flora 540 Digestion Kit contains: 180-count bottle Aloe Vera-200 180-count bottle Digest Assure 180-count bottle Friendly Flora ALOE VERA Consume one or more capsules daily or as recommended by a health care professional. 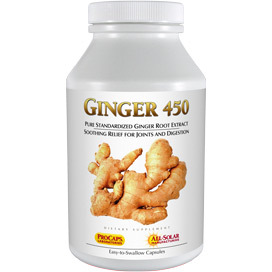 DIGEST ASSURE Consume one or more capsules before or during a meal, based upon the digestive burden of that meal. To determine the digestive burden of a meal, consider its overall size, as well as its protein, fat and complex carbohydrate content. 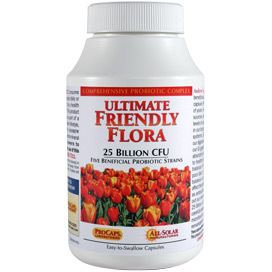 FRIENDLY FLORA Consume one or more capsules daily or as recommended by a health care professional. GREAT BARGAIN - I'VE BEEN BUYING FF & DA SEPARATELY FOR A LONG TIME, SO HAVING THEM ALONG WITH ALOE VERA IS DEFINITELY MORE COST EFFECTIVE. BOWEL SURGERY 18 YRS AGO & VIOLENT CRAMPS EVER SINCE. TAKING ALOE (1 W/BREAKFAST & 1/W LATE NITE SNACK) HAS NOW ALLOWED ME TO SLEEP PEACEFULLY WITHOUT WAKING UP AT 2 AM TO EAT CHEESE SO BOWELS WOULD HAVE SOMETHING TO WORK ON & CALM ME DOWN. THANKS ANDREW! 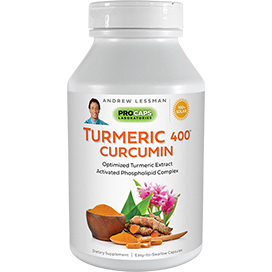 TAKE DIGEST WITH FOOD 2-3X/DAY (NO MORE DIVERTICULITIS!) & FF ONCE DAILY. I have had stomach issues for years. I would always get nervous when eating and not knowing how my stomach would react. I stared taking these and I have had NO stomach issues and I haven't significantly changed my diet. Love these sooooo much!!! Love this kit and reorder it often. Please make a larger kit with a 360 size. I have had problems with my colon all my life. 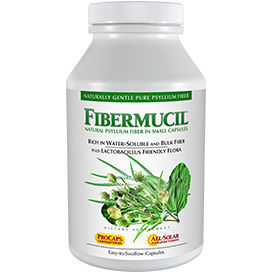 I have taken every fiber and colon cleanse pill out there. I started on this bundle 30 days ago and now I am like clockwork twice a day. 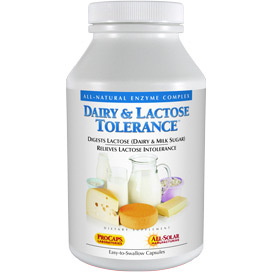 I am so grateful that I have found this product! Thank you for putting these three supplements into a kit. I take all three as separates now. This will make it so much easier to purchase all of them together. 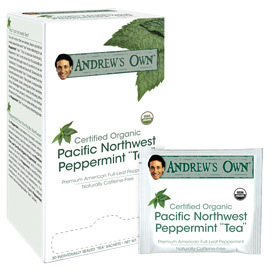 They help my digestion, and so many other benefits. I no longer have to take Gerd Meds, because of these supplements. Very pleased with this.